Have you been looking for a simple way to liven up the aesthetic of your business and make it more appealing for your customers? Glass is an element that never goes out of style in interior and exterior design, and glass railings can immediately add to the look and feel of your commercial property. 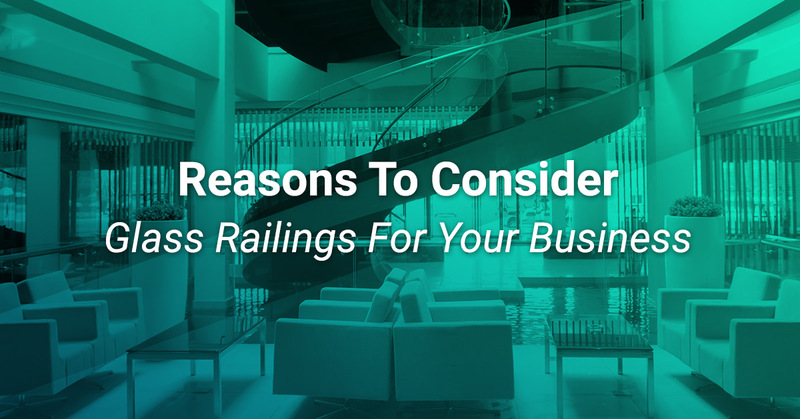 Glass railings are being implemented into businesses in more ways than ever with their immense versatility. With a simple-yet-sleek design, they can be utilized for staircases, walkways, decks, pools, and many other places throughout your business. At Pro-Wide Glass of Seattle, we are such a fan of glass railings that we have outlined the benefits that they can provide to you and your business. If you are curious about having them installed for your business, our commercial glass experts can easily repair or install any glass anywhere! So reach out to get a free quote for your project. When designing any commercial space, light and visibility are major concerns for creating a welcoming atmosphere. Glass railing systems can prove to be ideal solutions for adding the natural light of your commercial property as well as giving it the feeling of more openness compared to opaque railings. Why let your railings take away from the views from your deck, patio, or balcony when they can amplify them when you choose a glass solution? Compared to wooden or metal railings, a glass railing does not need near as much attention and care to remain in pristine condition. With wooden railings, you must continually apply polish and staining in order to preserve their color and shine. Metal railings must be constantly treated as well to prevent rust and corrosion from occurring over time. When they are outdoor railings, the amount of maintenance required for these railings skyrockets due to the weathering caused by the elements. When you choose glass railings, whether for interior or exterior use, they don’t wear nearly as quickly as other railing solutions and can be made good as new with a quick wipe down. Glass is stronger today than you might think. It will not corrode due to exposure to water, crack from extreme temperatures or change colors from the sun — unlike most other railing types available. Glass railings also offer protection from strong winds, rain, snow, and a variety of other environmental factors. Glass railings can be implemented into just about any commercial design scheme imaginable. You can customize your glass railings by choosing your ideal size, shape, and transparency. At Pro-Wide Glass, we even offer frosted glass for privacy similar to what you find in glass showers. We work closely with businesses to help determine their commercial glass repair and installation needs. Ultimately, we aim to offer you a wide range of commercial glass solutions, including storefront glass, glass doors, railings, windows, and shelving. We also handle custom sizing and specifications, with the experience you would expect from industry experts. 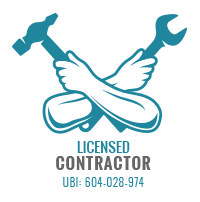 Contact Pro-Wide Glass in Seattle for more information about our glass repair and installation services or for a project estimate.